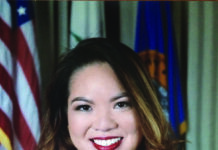 SACRAMENTO, Calif. – The Assembly Public Safety Committee Tuesday approved a bill that would help provide millions of Californians with relief from the thousands of barriers of an old conviction. Instead of the current process of securing legal representation to navigate a complex, bureaucratic process, the bill would establish an automated process for expunging eligible convictions. 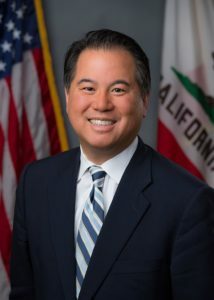 AB 1076, authored by Assemblymember Phil Ting (D-San Francisco) and sponsored by Californians for Safety and Justice and San Francisco District Attorney George Gascon, would require the state Department of Justice to automatically expunge eligible records for individuals who have completed their county jail sentence and/or probation. Arrests that did not result in a conviction would be automatically expunged one year after the arrest, and certain felonies would be automatically expunged after three years. More than eight million Californians – one in five state residents – live with an old conviction or arrest record, many of which carry legal restrictions barring people from jobs, housing, educational opportunities and other keys to family stability and economic security. Many of those restrictions are permanent. 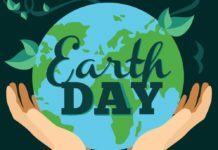 Nationally, it has been estimated that the United States loses over $87 billion annually in gross domestic product due to employment losses among people with a past conviction. The collateral consequences faced by people living with an old criminal conviction are far-reaching. They include restrictions to accessing jobs, housing, education, and even civil and parental rights. These barriers can impede people from becoming productive and successful contributors to the economy, and volunteering in their communities. Under current law, people can have eligible convictions on their record expunged by petitioning the court, an arduous and often costly process that can require hiring a lawyer to proactively file the necessary petition.